Fits handlebars with 21.7 to 26.0mm diameters. The Original Incredibell with its ingeniously designed dinger can be rotated to any position. 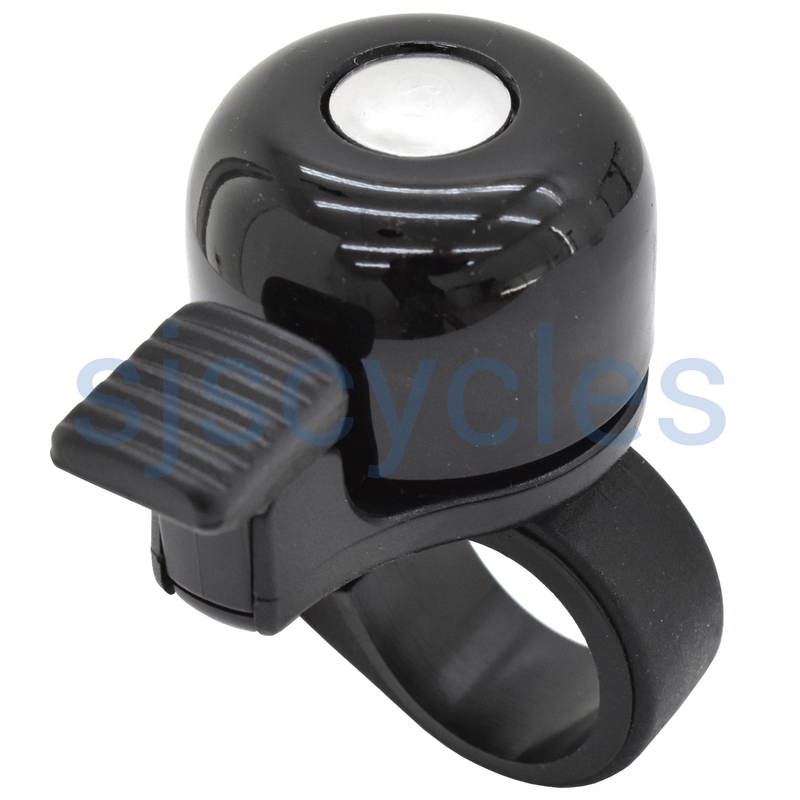 This gives you great flexibility in mounting the bell anywhere on your handlebar, making it very convenient to use either your thumb or another finger to ring the bell. Will this fit 26.2 bars? Could this fir 26.2 bars? If not which alternative bell does? unfortunately it will not fit, however the Knog Oi Classic Bell will fit fine.